I want to help you set free the books that are within you. I feel a rush of joy every time I help a writer clearly express exactly what he or she wants to say. How may I be of editorial help to you? Choose the options that suit your writing needs! If you don’t see what you you had in mind here, let’s talk. 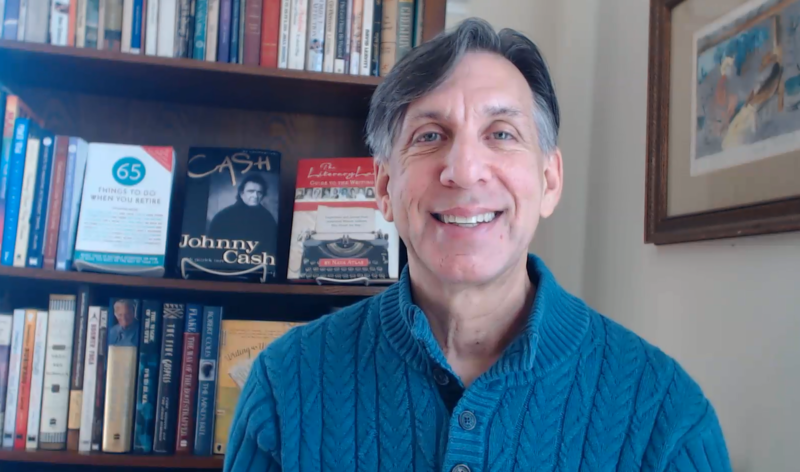 If you are ready to start – or complete – your writing project, and you’d like feedback to help you on your writing journey – then please get in touch with me by clicking here. I’d love to speak with you about what would be just right for you! It was my pleasure to help organize a reading on March 25, 2018 at Congregation Bet Ha’am in South Portland, Maine with U.S. Inaugural poet Richard Blanco and his dear friend author Ruth Behar. They discussed their Cuban roots, then Richard read a poem inspired by Ruth, and she read from her new book, Lucky Broken Girl. Pictured in photo (from left): Richard, his life partner Mark Neveu, me, Ruth, and Toby Rosenberg (foreground) from Bet Ha’am. Do you have questions about a writing issue? Need help with writer's block? Want to brainstorm some book ideas? Schedule a 30-minute consultation with Mark by phone, Skype, or FaceTime! Check out Mark's new series of Master Classes for writers! Mark Chimsky is an editorial consultant with extensive publishing experience. 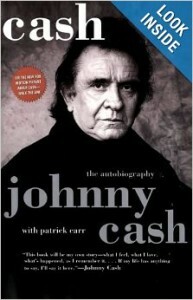 He is the editor of Johnny Cash's autobiography and other best-sellers. His areas of expertise include memoir, self-help, lifestyle, business, pop culture, books for the boomer market, religion and spirituality.